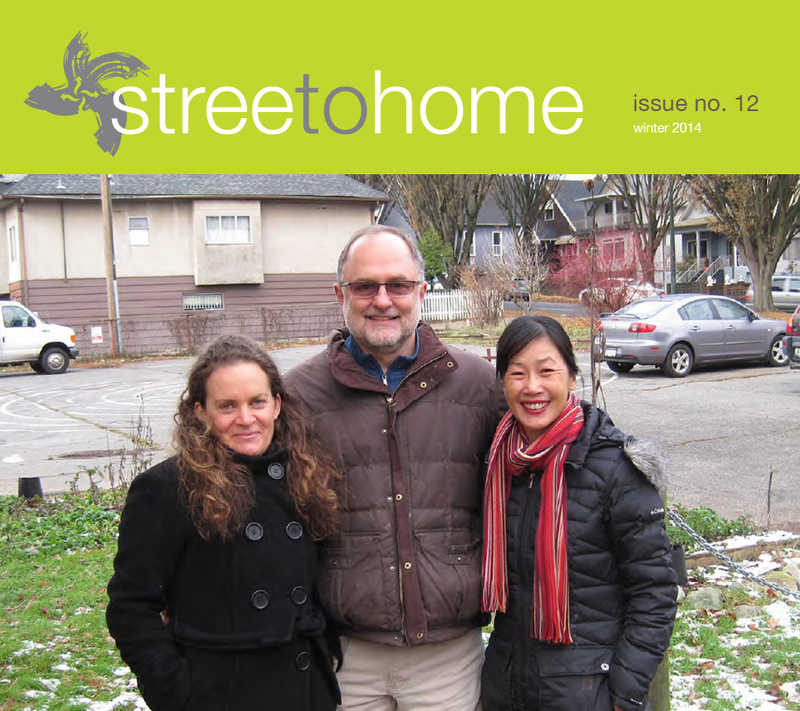 Streetohome Newsletter, Winter 2014: For Pastor Tim Dickau, the idea of his small congregation at Grandview Calvary Baptist Church taking on a $10 million project to build housing for the homeless doesn’t seem so astounding. 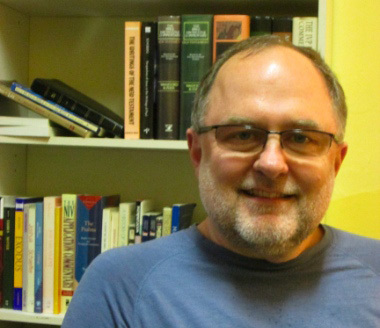 Paul J. Pastor, Church for Vancouver: In 1989, at 26 years of age, Tim Dickau became pastor of Grandview Calvary Baptist Church, just off Commercial Drive, on 1st Avenue in east Vancouver. The church, which had been founded in 1908, was dying.